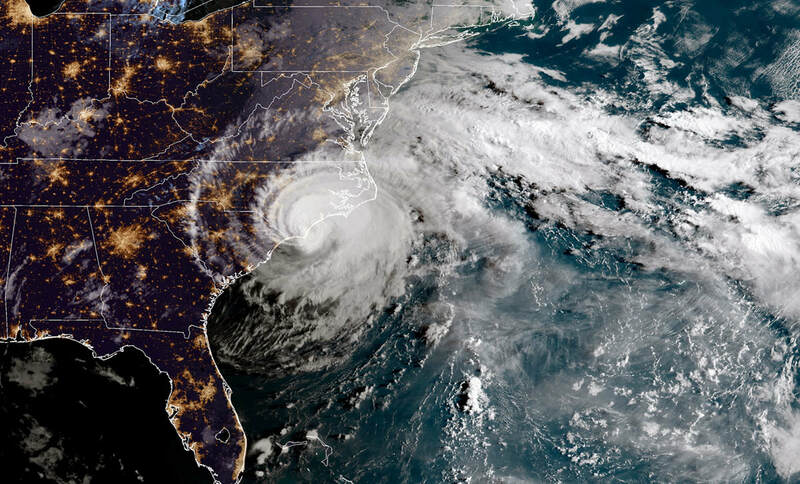 Although Hurricane Florence had weakened somewhat from its peak as a Category 4 hurricane, it also grew substantially in overall size and decelerated in its forward speed which took a costly toll on areas of North Carolina. The storm surge that this hurricane produced came into the area with unprecedented flooding and destruction. Sharing Hope Ministries representatives have been to New Bern, North Carolina, to assess the damages, and the needs are great. Sharing Hope will be partnering with Two Rivers Church & IDES to help families in this area through the rebuilding phase of recovery. 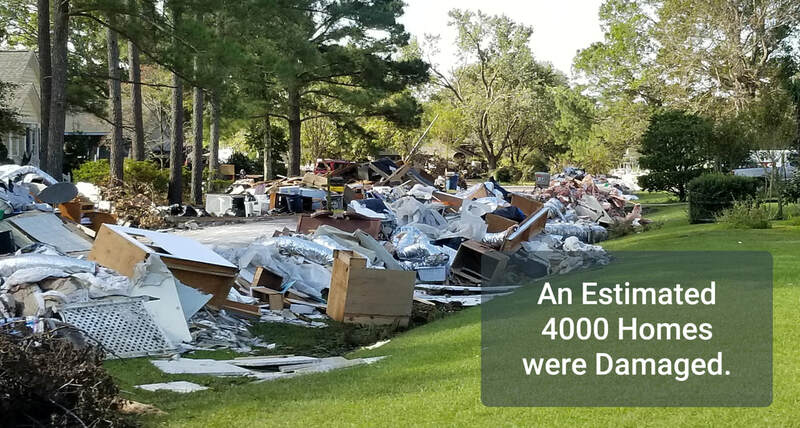 Early estimates from the city show that at least 4000 homes and 300 businesses have been damaged. That is 4000 families displaced, whose lives have been turned upside down. We need you! These families need you! Please consider donating to help these families in their time of need. It is estimated that it will take between $15,000 to $20,000 per house to repair all the damages to code and replace the HVAC system. Because of the rarity of this storm, many families are without flood insurance. *Pray for the families that are displaced and need a helping hand. Carolina, we know the needs are many. We know that God knows the needs better than we do. We trust He will provide as He always has, but we wanted to be transparent and share the need with you. 100% of the funds donated to SHM Disaster Relief fund are used towards disaster relief expenses and rebuilding. We encourage you to respond only as the Lord leads.